GTArcade’s 3D action MMORPGMagerealmhas a mid-December present for its players! A brand new Angel will be entering the Realm - Capricora! 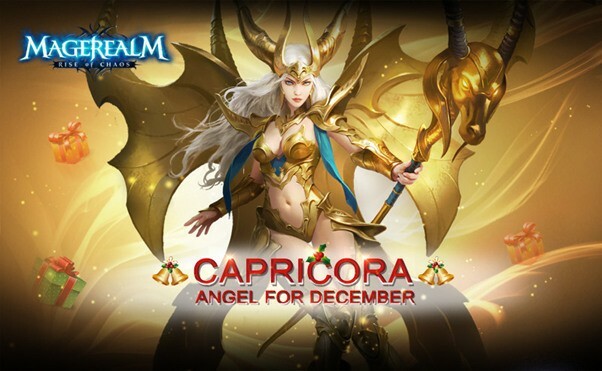 Capricora will lead the charge against evil this December! Are you prepared?